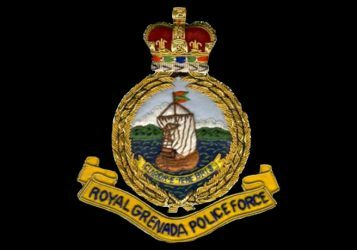 Police confirmed a shooting incident on Sunday, 9 July 2017 at Annandale, St George which left dead, Nigel Cadore, a 36-year old Truck Driver of Grand Anse, St George. Shermika Mc Phie, a 26-year- old unemployed of Annandale, St George has been charged with manslaughter by negligence in the weekend death of Cadore. Mc Phie appeared at the St George’s Magistrate’s Court today, 12 July 2017 to answer the charge was granted bail in the sum of $60,000 with 2 sureties and will reappear in court on 10 October, 2017. An autopsy report revealed that Cadore died as a result of Traumatic hypovolemic shock, depressed base skull fracture and acute penetrating trauma due to gunshot by firearm.